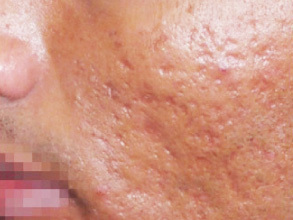 At Avenue Advanced Skin Care, we specialise in the treatment of scars, with clinically proven techniques that are safe and effective. Our team of Plastic Surgeons, Nurse Injectors and Dermal Clinicians offer over 10 years of experience, and will work together to ensure that you achieve significant and long-lasting results. 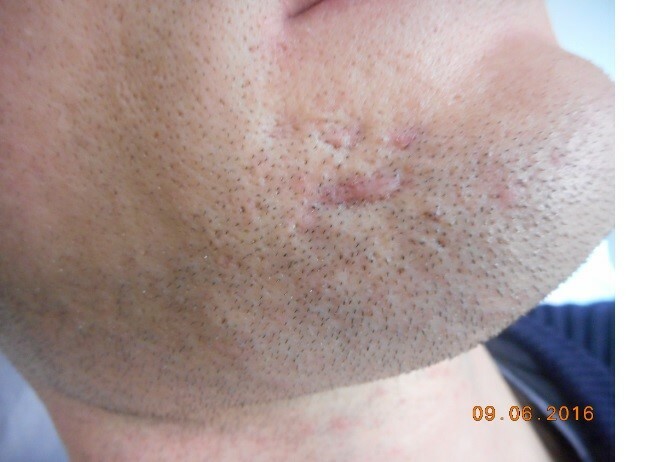 Scar removal is one of the most common concerns we receive at our Melbourne clinic. 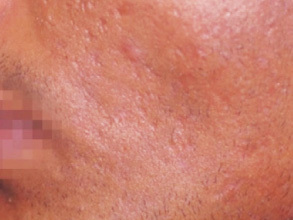 Scarring can occur after episodes of inflammation, infection or trauma to the skin. 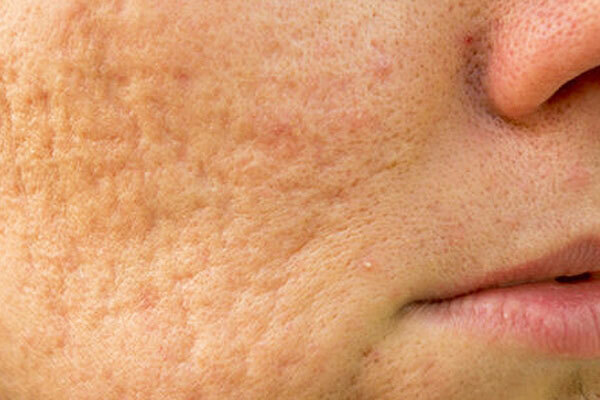 Common causes include acne, post-surgical wounds, post-accident wounds, pregnancy and rapid weight gain or loss. What are my scar removal treatment options? We use advanced, medical-grade technology and clinically proven techniques to achieve long-lasting results for our patients. During your initial consultation, our team will assess your skin and investigate the details and extent of your scarring to develop a personalised plan that will deliver results. 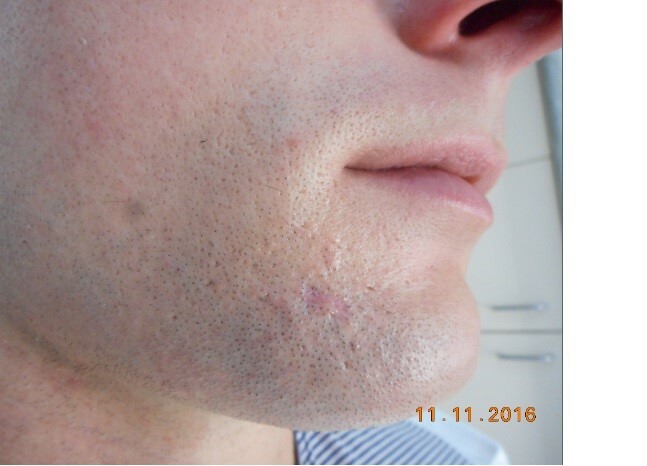 Find out more about our scar removal treatments in our Melbourne clinic, and organise a consultation today on 1300 230 703.